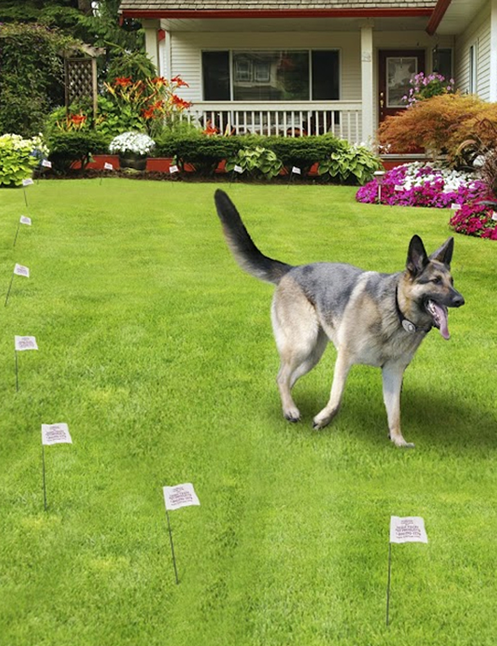 Make your Charlotte home safer and more convenient by adding an underground dog fence to your yard or property. 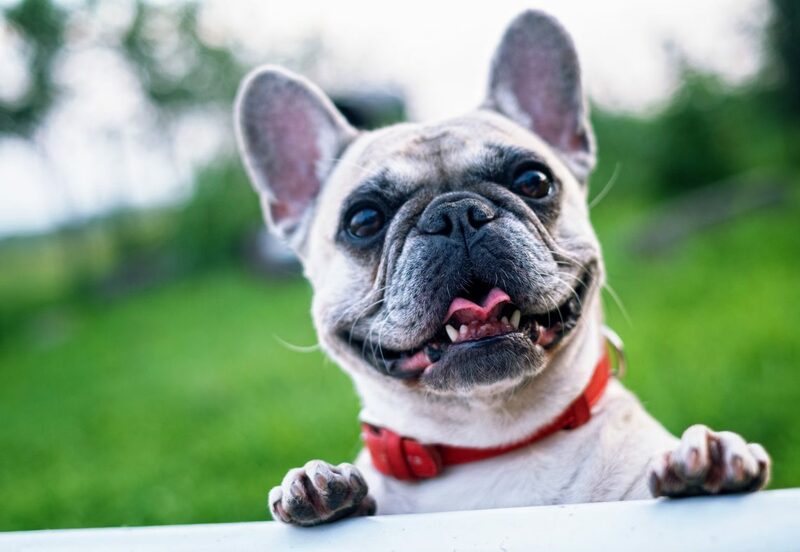 At Freedom Dog Fence, we specialize in the kind of underground dog fence installation in Charlotte, NC that gives you peace of mind when letting your pets play outside. 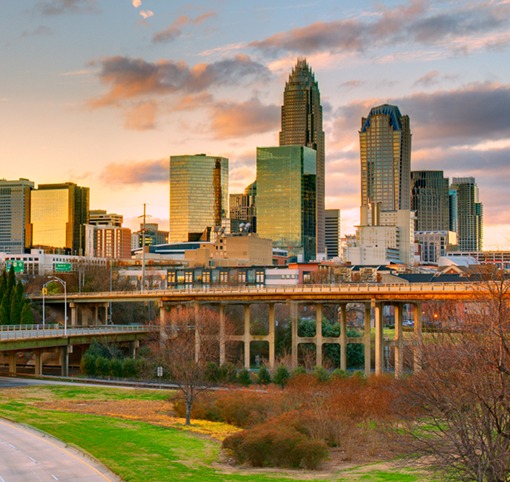 Here in North Carolina’s largest city and beyond, we sell and install quality underground fences that keep dogs within boundaries. Add value and utility to your Charlotte home by getting a dog fence that doesn’t take away from your home’s outdoor aesthetics. 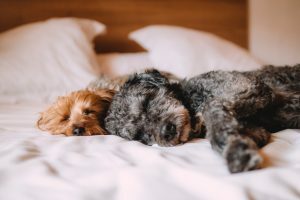 Whether you’ve got neighbors complaining about your pets getting into their yards or you’re worried about the danger that lurks when your pet runs out into the street, an underground dog fence is the answer. 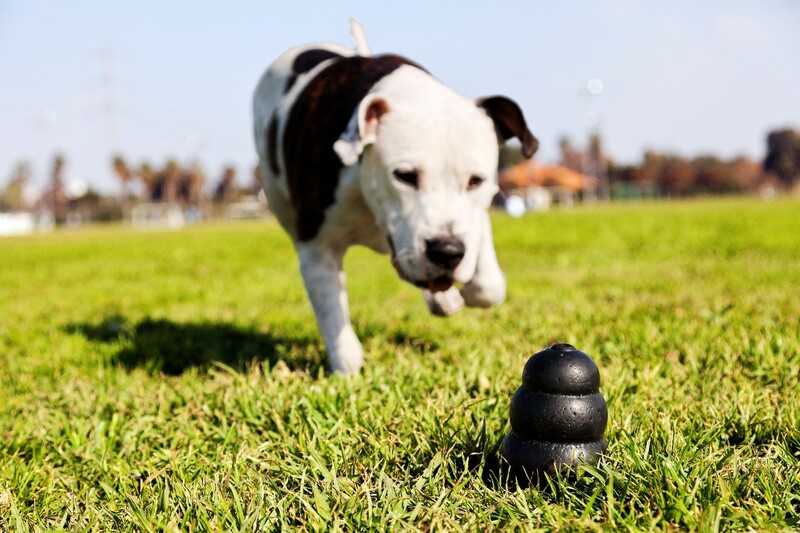 Whether you are shopping various containment options or looking for a fence provider that’s also an expert in underground dog fence installation in Charlotte, NC, come to Freedom Dog Fence. Our company is here to guide you to a safer home for your pets. A family-owned company that started as a pet store in the 1970s and grew into a business that you can count on for quality fencing, Freedom Dog Fence is your top resource. Shop our catalog to find everything from pet doors to a compatible collar that works in conjunction with a fence. We specialize in professional quality products, offered at some of the best prices in the marketplace. Browse our full line of products online to learn more — and get in touch with us about any questions!